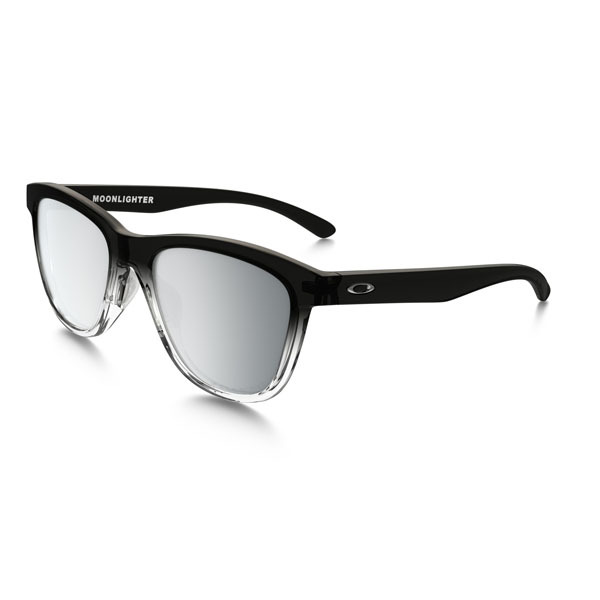 Unstoppable™ is the thinnest, lightest Oakley Women's frame ever, and it’s now available globally. 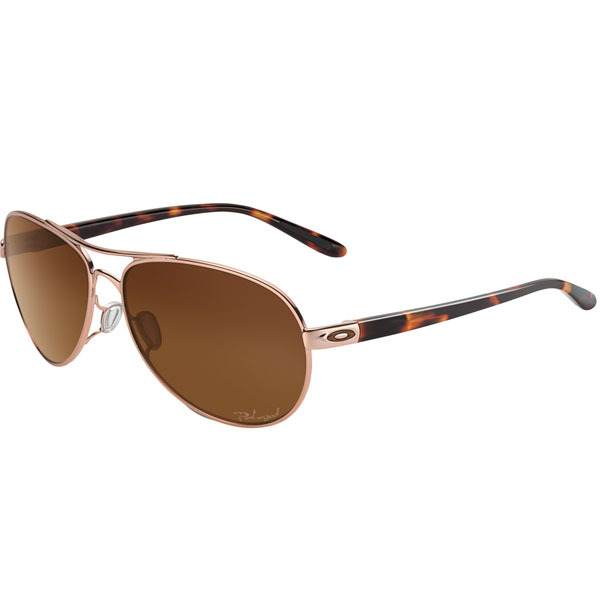 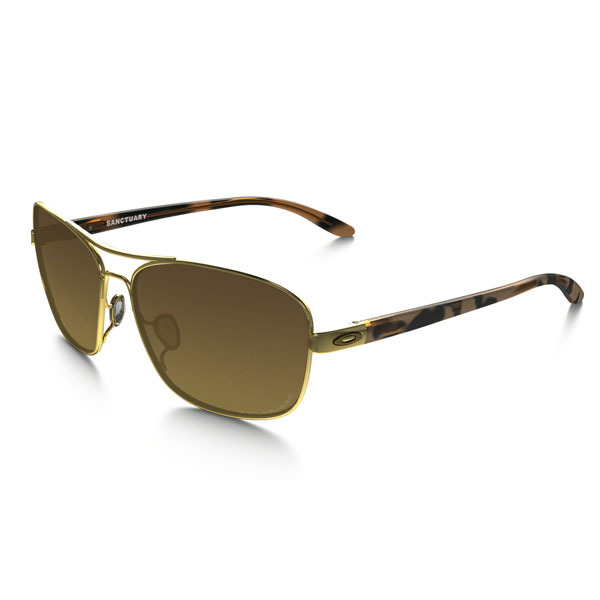 This semi-rimless design is made for women who need the performance of sports eyewear but still want to look stylish. 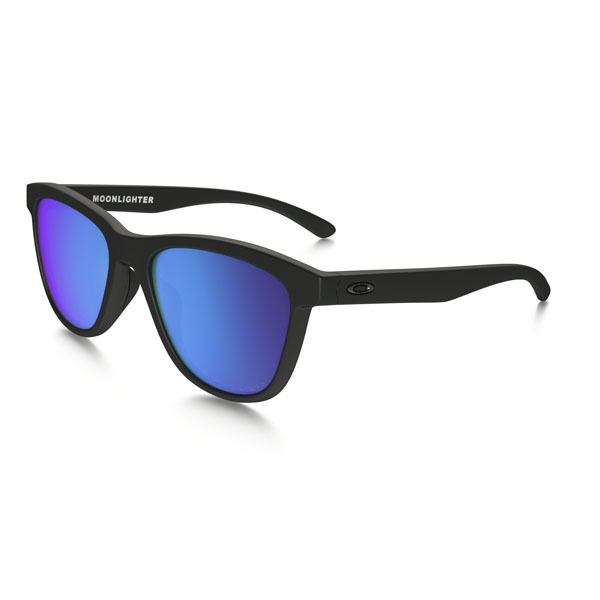 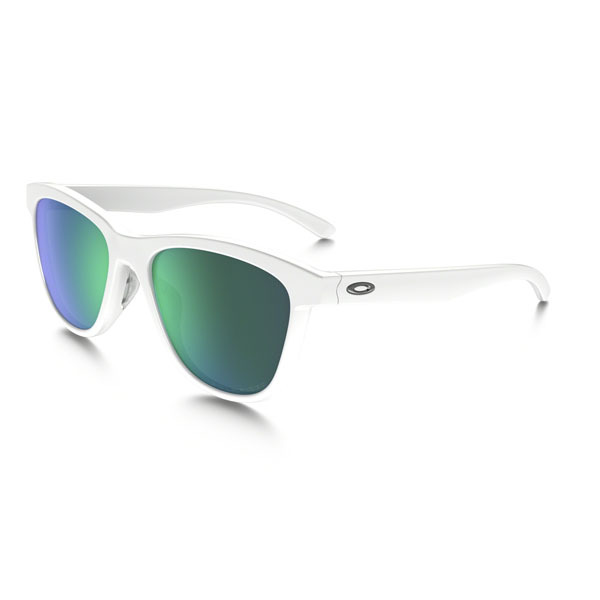 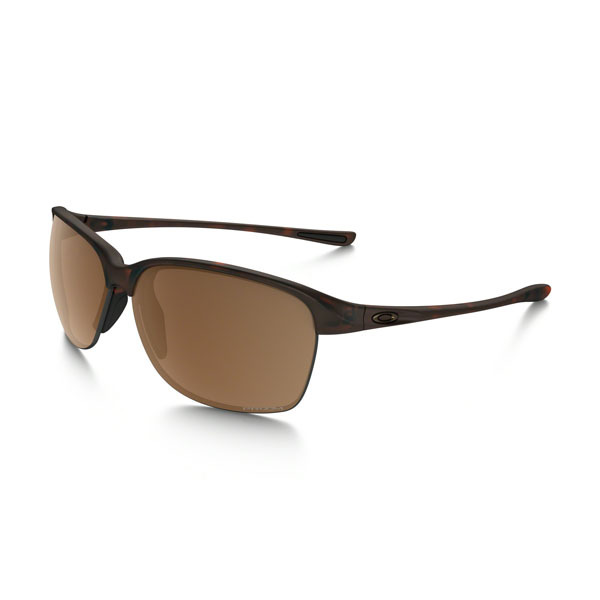 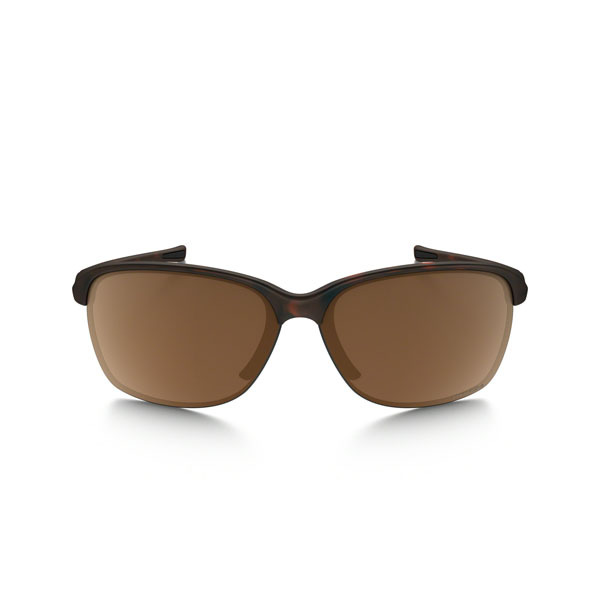 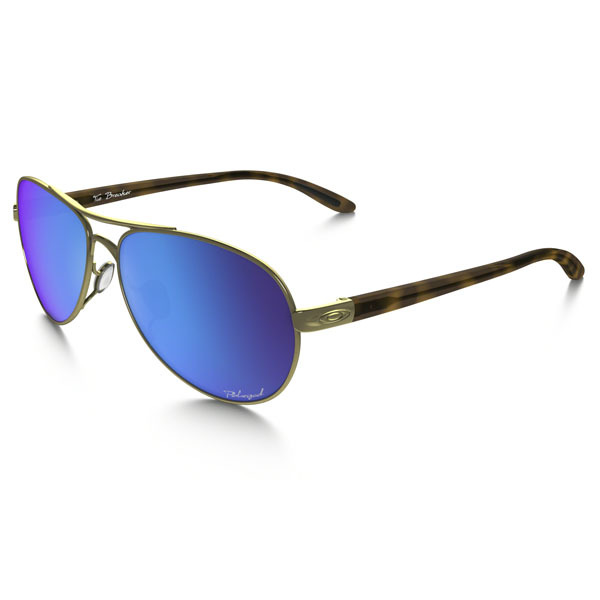 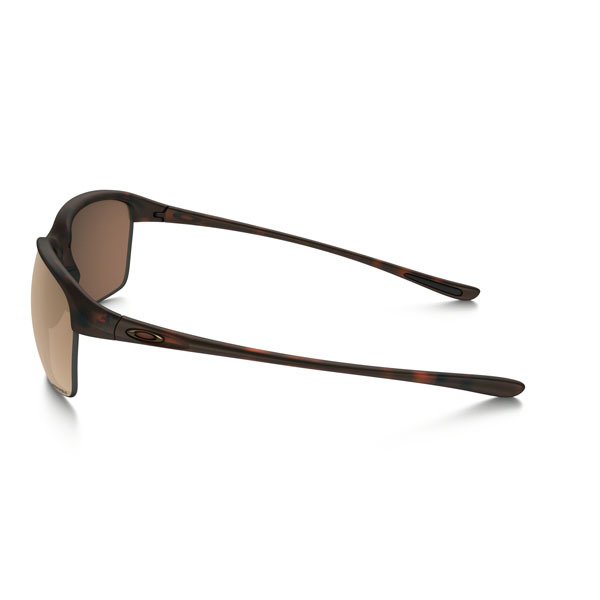 Available with polarized lenses, Unstoppable™ is perfect for running, cycling, hiking or simply living life on-the-go.